I seriously love frozen yogurt. 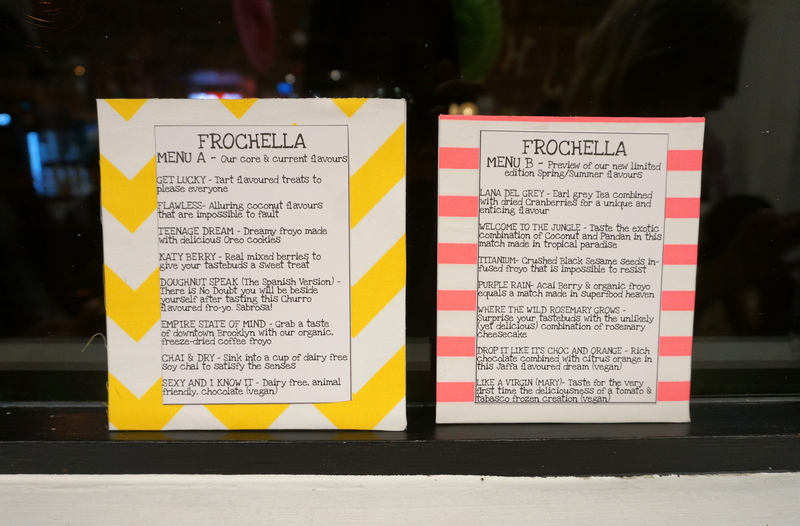 So you can no doubt imagine how excited I was to be invited to Frochella, Ilya’s very own music themed frozen yogurt event. 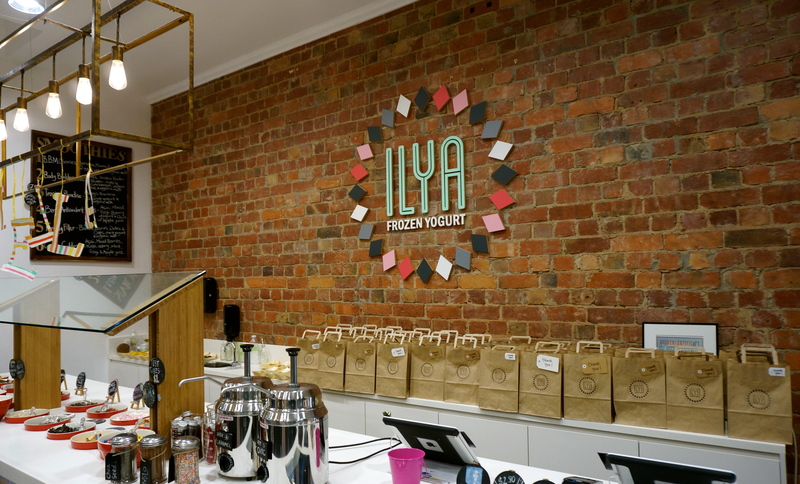 What separates Ilya from other frozen yogurt places is the fact that their frozen yogurt is kosher, 100% natural, 99% fat free, 97-99% sugar free and doesn’t contain any refined cane sugar. Instead natural sweeteners stevia and erythitol are used, which compared to sugar contain a fraction of the calories. In addition the flavours are all natural and the milk used is organic. 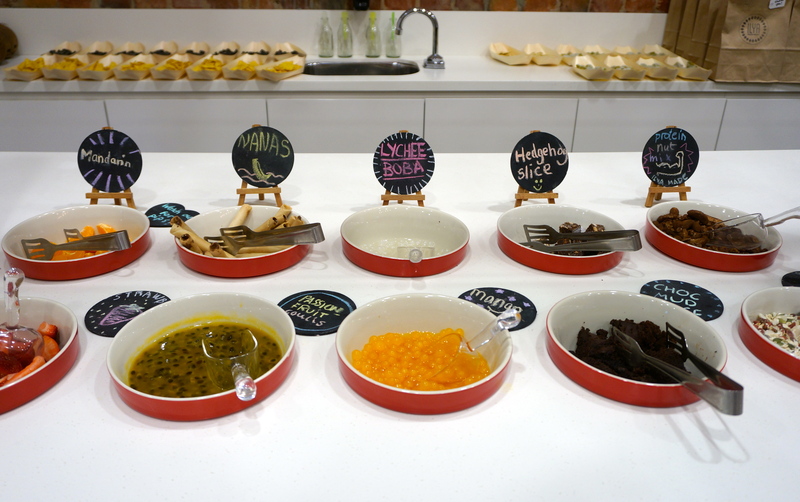 …and tried many delicious toppings. It was awesome! But if I had to pick a favourite, it would have to be the deliciously fruity and crunchy Berry Coconut Crumble. 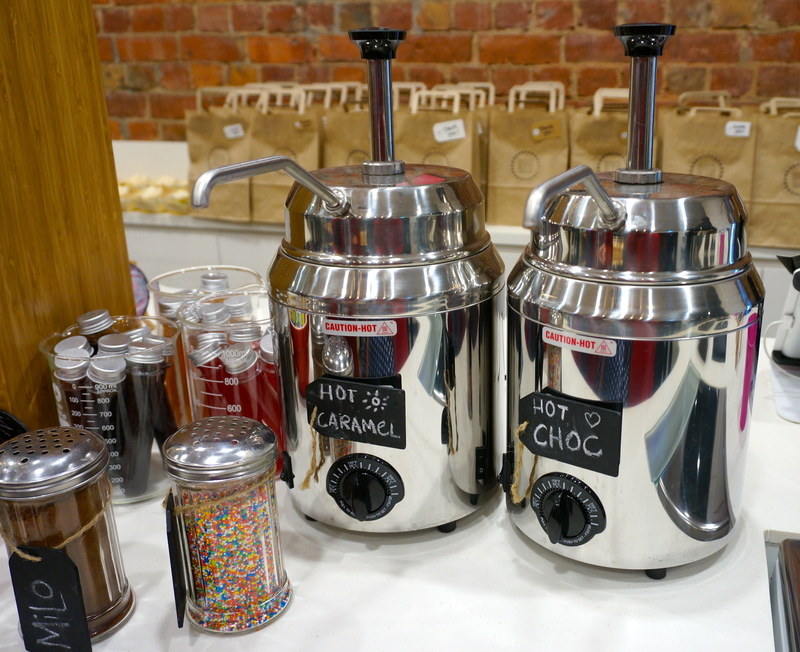 I didn’t get the chance to try any hot caramel or hot chocolate though. Next time! The taste of the sweeteners was quite distinctive however it took all but two bites to get used to. The frozen yogurts I enjoyed the most included the Churros, Soy Chai, and Earl Grey Cranberry (this one was definitely my favourite). The one I enjoyed the least was the Coffee (very tart and tasted like cheap instant coffee), while the one I found the most interesting was the vegan Virgin Mary (spicy, creamy, tomatoey). 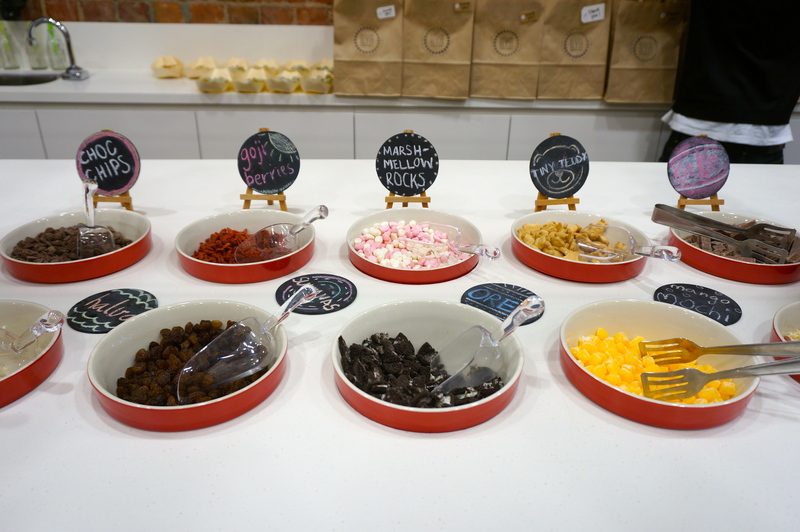 Ilya Frozen Yogurt is a bright friendly place that strives to create frozen yogurt that is innovative, healthy and tasty. 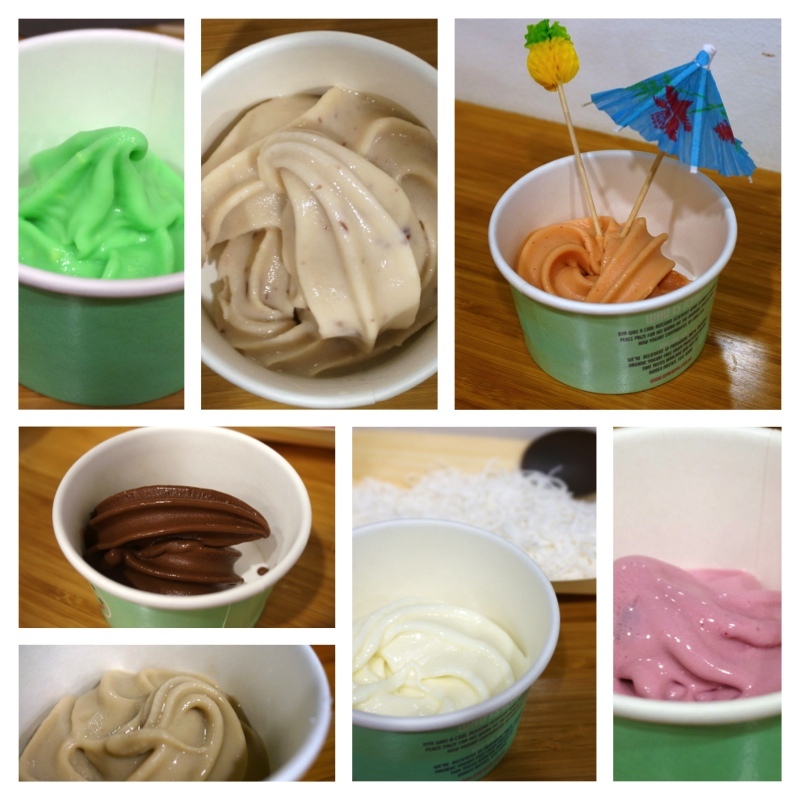 A great place for those who are vegan and for all those who want to treat themselves with frozen yogurt minus the guilt.